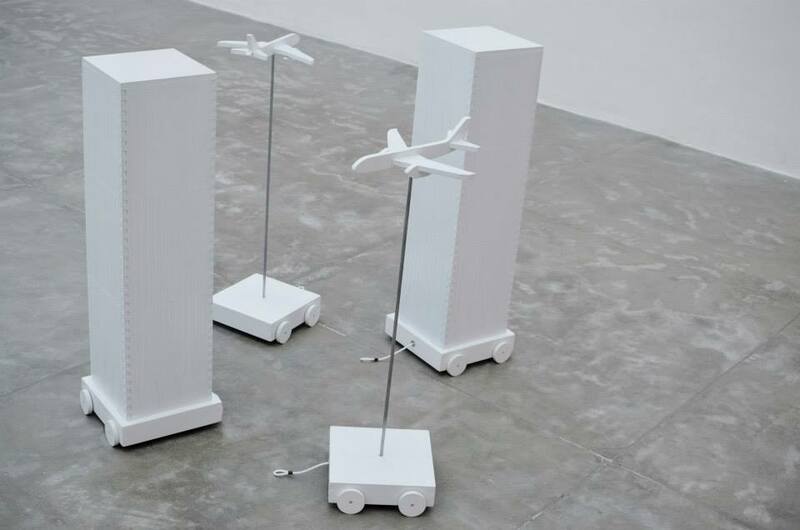 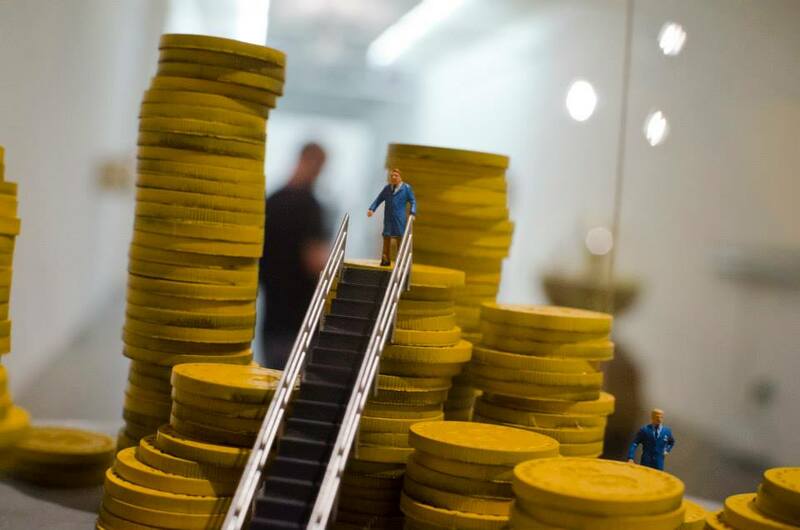 Their works addres political, economical and social problems of the modern world by mixing play, irony and humor, often inviting observers to interact with it. 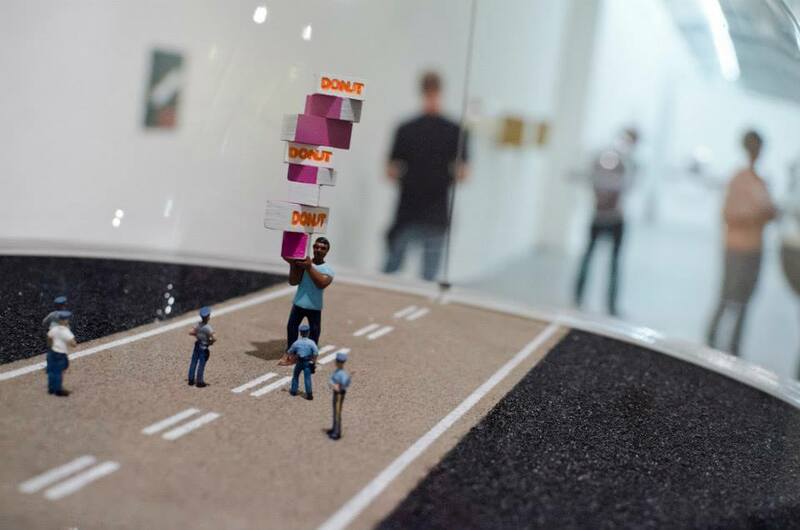 While most of the pieces look like a 3D presentation or a toy rather than an art piece, there are subtle, miniature details and messages behind them that makes them significantly different. 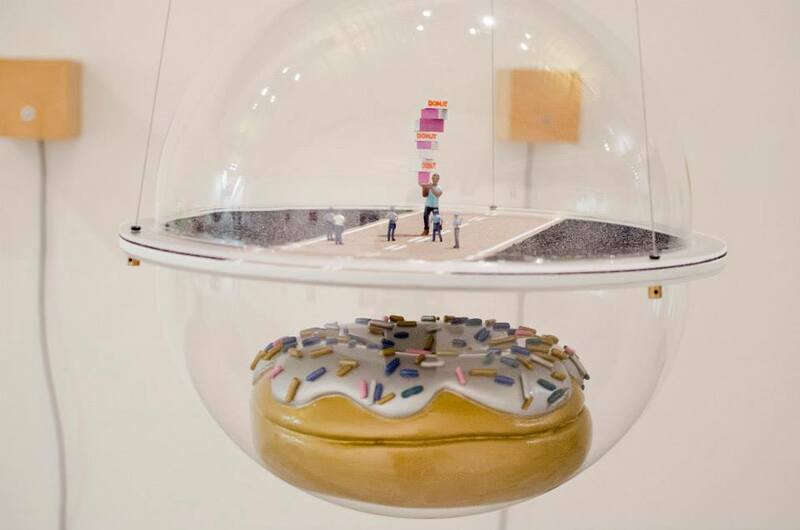 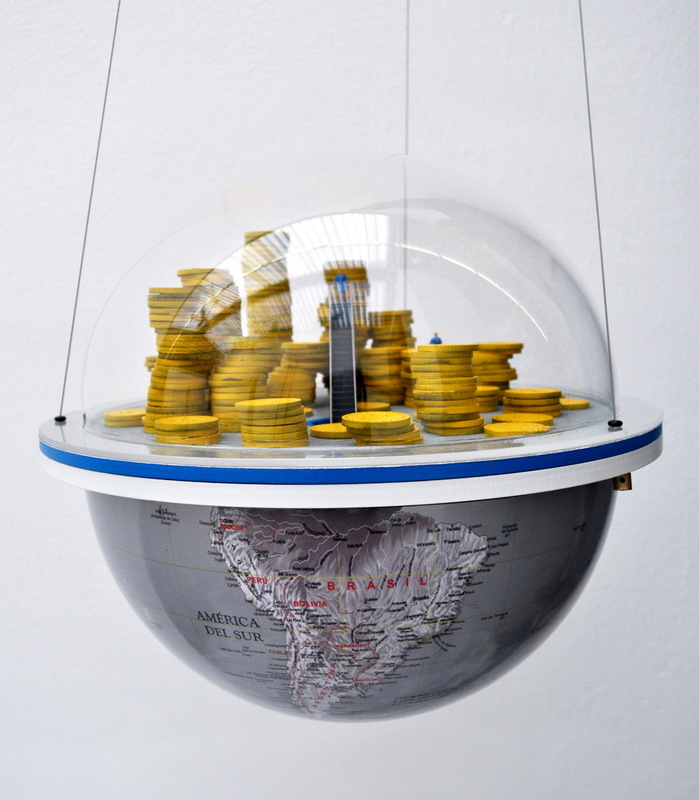 Their creations are often funny or even absurd, but have an obvious and “direct reference in the society they live in.” The title of the show is derives from an idea of the “possible existence of parallel or alternative universes, in which the world as we know could function in a different manner.” This idea is most recognizable in hanging dome-like works exhibited around the gallery space. 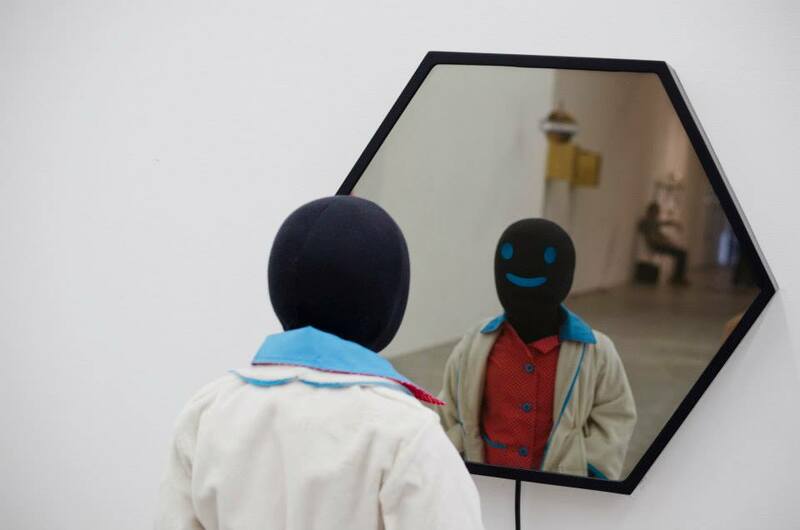 The show is curated by Rodrigo Alonso, who organized the Argentinean pavilion at the 54th Venice Biennial, and will be on view until May 17th. 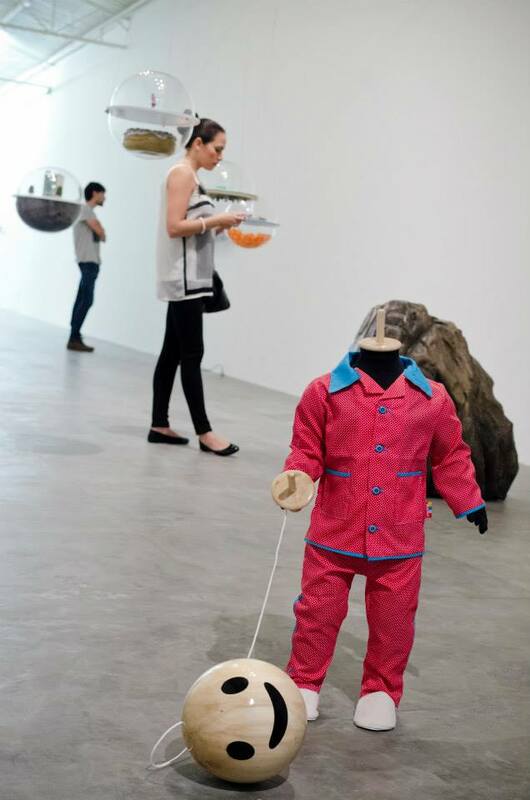 Categories: Contemporary Art, Installation, Sculpture, Shows & Events. 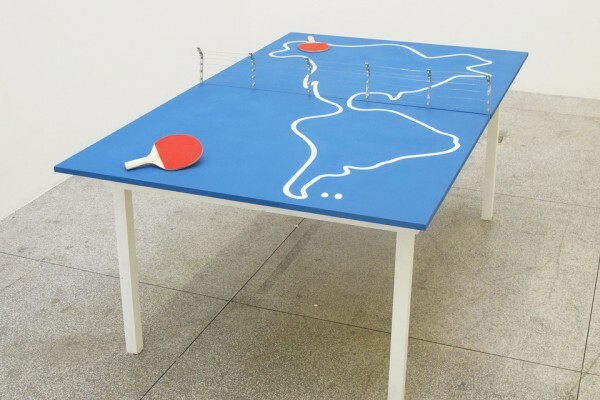 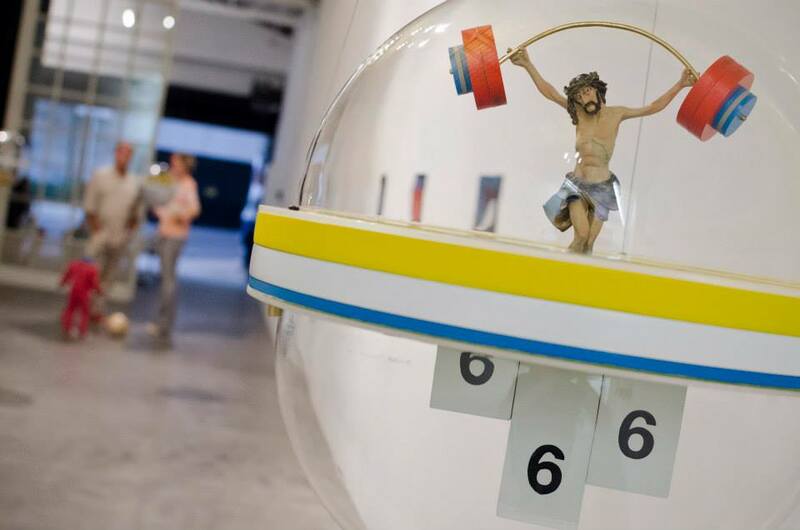 Tags: Brazil, Contemporary Art, Doma, Installation, Sao Paolo, Sculpture, Shows & Events.